Sore muscles after exercising? Cramping slowing you down? Or are you struggling to keep up during the holiday season? 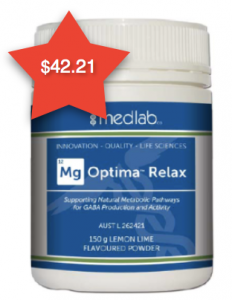 Medlab Clinical’s latest product release Mg Optima Relax, is an innovative magnesium powder scientifically formulated to promote relaxation during times of stress and promote a positive effect on mood and cognitive performance. 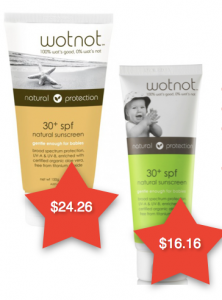 Wotnot 30SPF Sunscreen will protect you and your family outdoors naturally. Wotnot sunscreens are GMO free and are also free from sulphates, petrochemicals, parabens, artificial preservatives and fragrances – we know Wotnot to put in. Emed now stocks Wotnot adult and baby sunscreen so you will have the whole family covered this Summer! Looking to lose some pesky winter kilos? 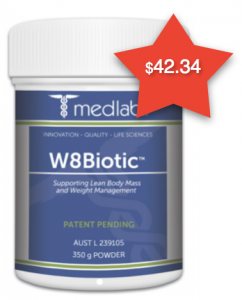 W8 Biotic is the answer! Formulated to support lean body mass, weight management and maintain healthy blood glucose levels in healthy individuals when taken in conjunction with a calorie controlled eating plan. 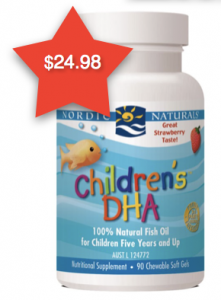 Nordic Naturals Children’s DHA is a small, chewable children’s DHA supplement flavoured with strawberry essence. Nordic Naturals Children’s DHA is a delicious way for children to supplement their diet with the essential brain nutrient, DHA. microbial flora in the gastrointestinal tract (GIT). 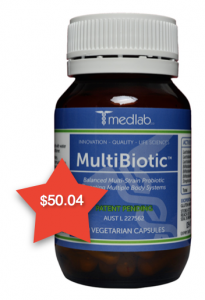 MultiBiotic is used to improve symptoms of medically diagnosed Irritable Bowel Syndrome, support a healthy immune function, restore GIT microbial balance after antibiotic use and to relief gastrointestinal discomfort. 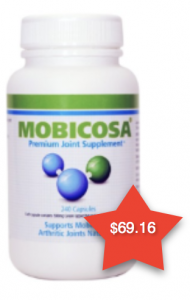 Mobicosa is an unique natural arthritic and joint pain treatment. The New Zealand Greenlipped mussel is a marine shellfish which contains many nutritional benefits. It is the only mussel species in the world to have such nutrients. Taking Mobicosa regularly prior to the onset of joint discomfort or Arthritis, is recommended for increased mobility, and as prevention for ageing joints. FlexEze Heat Patches are a single use, fast acting, air activated heat patch that gives effective soothing drug-free relief from pain for up to 12 hours! 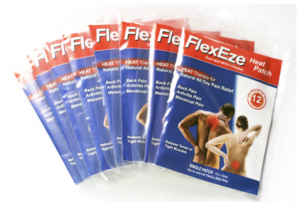 FlexEze Heat Patches are the safe, convenient way to relieve sore muscles.